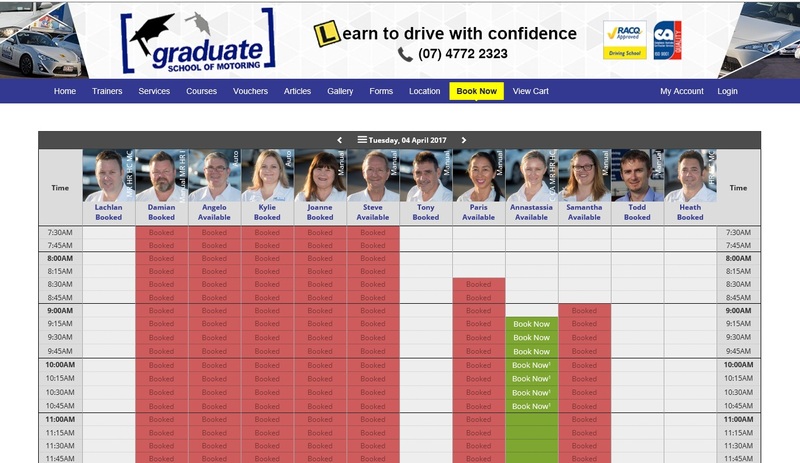 BookingTimes combines everything for running your Driving School into the world's most powerful software - your website. We help you to get new students, streamline your instructor and sell stuff for you, while you sleep. Your site gets a mobile-friendly facelift and you can easily update it yourself without any technical skills. Your existing data is brought over, backed up constantly and secured with banking level encryption.  All upgrades, hosting, email and total support are included. Each of your instructors runs their schedule using the online diary on their phone or tablet. They keep full control over their availability, notes and what students can see. 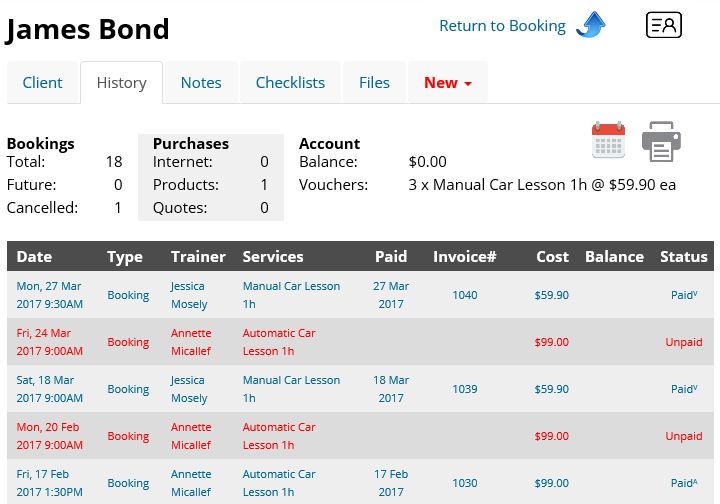 The instructor, their students and your office can make bookings in their online diary stopping the back-and-forth conversation with the instructor to find an available spot. A simple glance at the diary shows the student's name, payment status, lesson type and pickup address. If desired, you can take upfront deposits, lesson payments and even an optional credit card surcharge. You and your instructors will be alerted and the booking immediately synchronised with their schedule. Travel time between bookings is automatically allocated when a booking is made. Let your students buy lesson packages or receive lesson packages a gift from their families. There's no need for you to be involved, they can be bought and redeemed all through your website. Any discounted lesson prices are automatically reflected in trainers commission. Your instructors' runsheets can be automatically emailed or SMS'd from 3pm the day before. All the details are included and integrate with your phone's GPS for directions. Students are automatically sent booking confirmations and reminders via emails and/or SMS. A full correspondence history is kept to remove any "I didn't get the message" excuses. You can configure your correspondence to suit your style of communication. 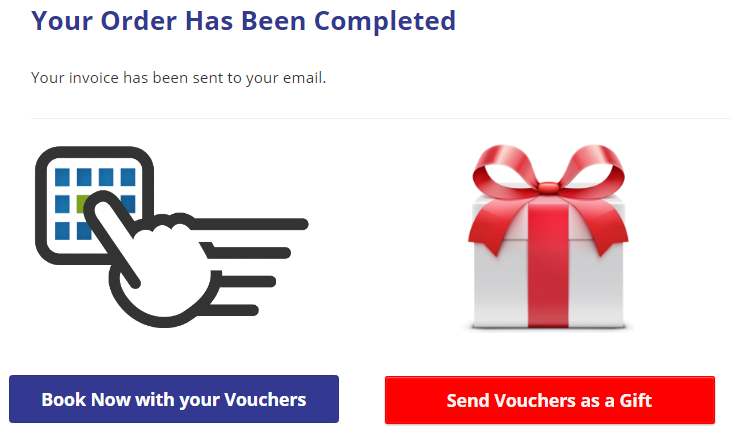 All you need to do is click "Email Invoice" and the system will generate the invoice and send it to the client using your custom email template. A full history is kept of each student's invoices and email log. 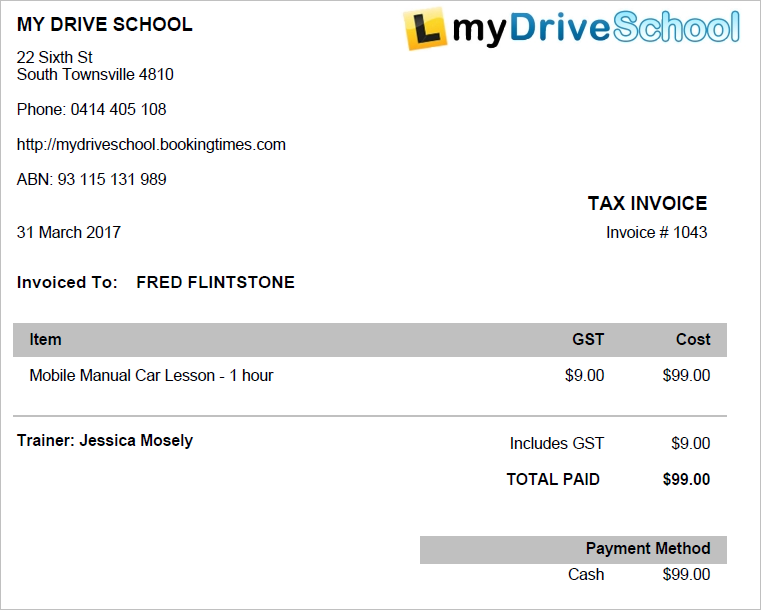 One click invoicing is great while you're out on the road. We'll also calculate your instructor commissions for you and can handle different rates per instructor, lesson type and payment methods. Whenever you send out an invoice, ask for feedback. Your students can enter their feedback directly on your website which will boost your SEO and add a testimonials for other students. The system will automatically send the student a thank you reply once published. You can mass email students or target specific sections eg. 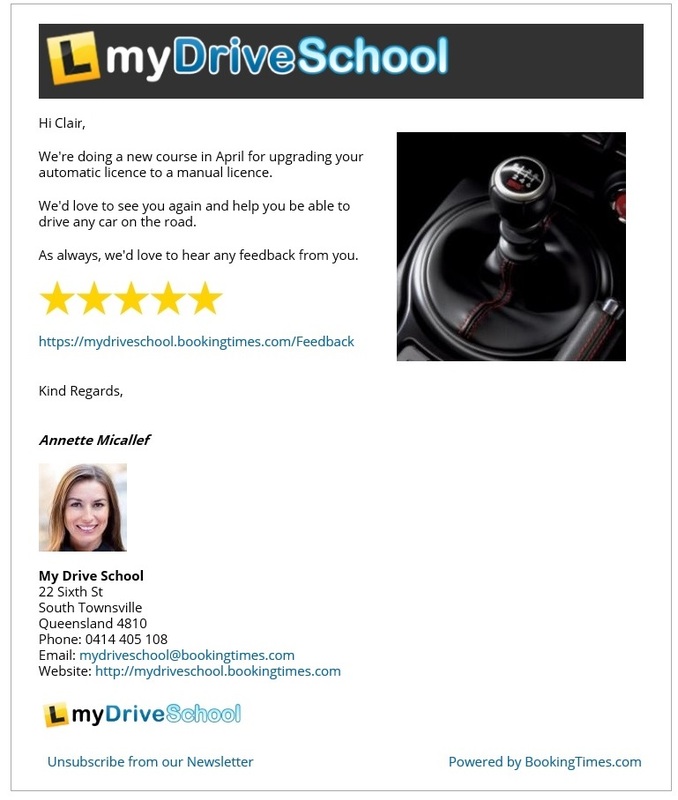 Send a targetted email to students who passed an automatic lesson 12 months ago and offer them an upgrade package to get their manual licence. An even better strategy is to write your email in your blog to give you great SEO benefits which can be sucked directly into your marketing email saving you time. 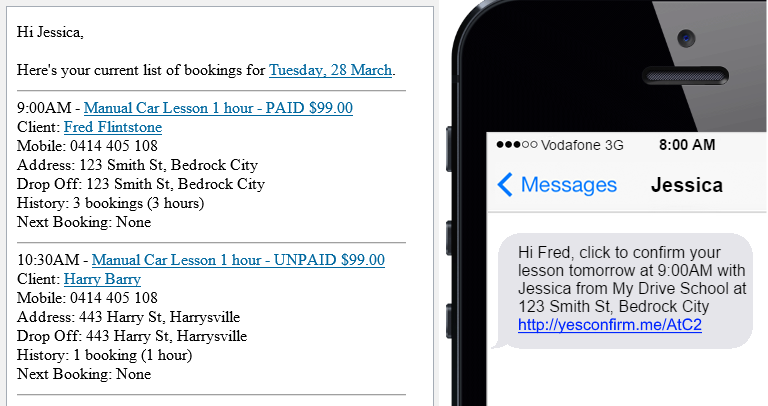 You can send targetted SMS to your students for special offers to fill up blank spots in your schedule eg. This week only, $5 off your lesson with Pam. 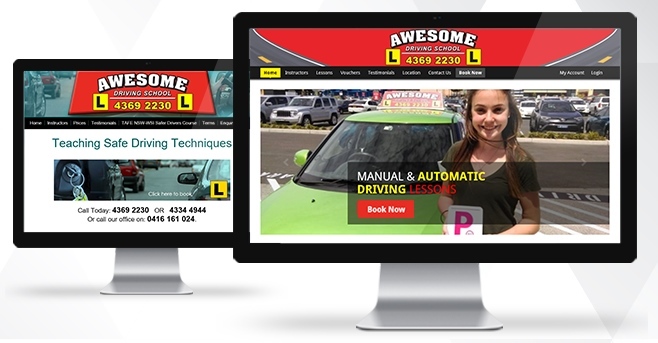 Awesome Driving School cannot thank BookingTimes enough for our amazing new website!  It is so much easier to use than our previous one and our clients agree also! 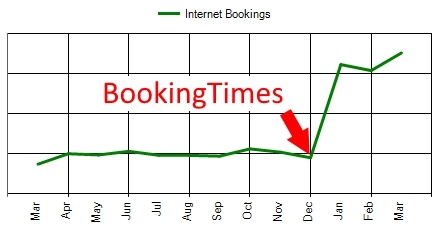 Thanks to the new easier online booking system, online bookings have increased more than 300% which we are so excited about! 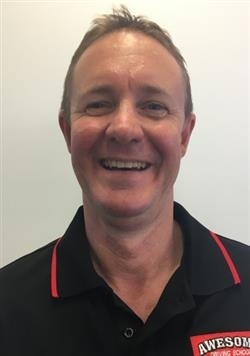 It has been a breeze working with Adam and we highly recommend the BookingTimes system to everyone we know.